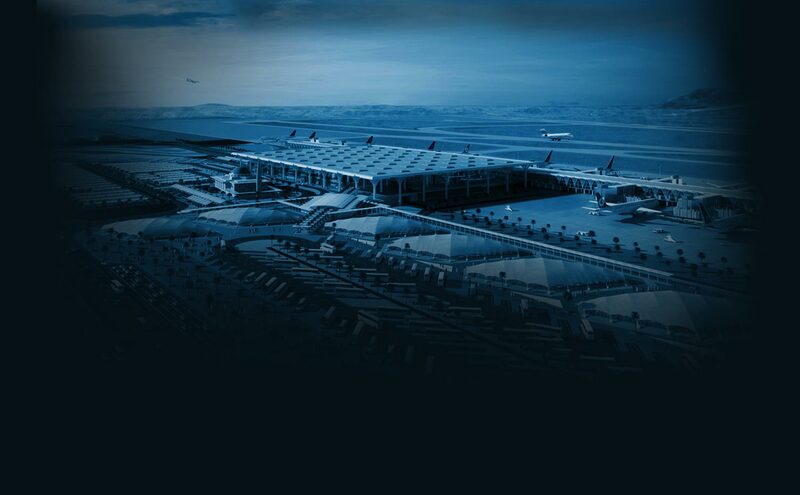 We established TAV Construction in 2003 with the vision to become a leading brand in airport construction. Within a very short time, we achieved to undertake and realize projects worth 21.6 billion US dollars in contract value rapidly becoming the undisputed leader in the region. 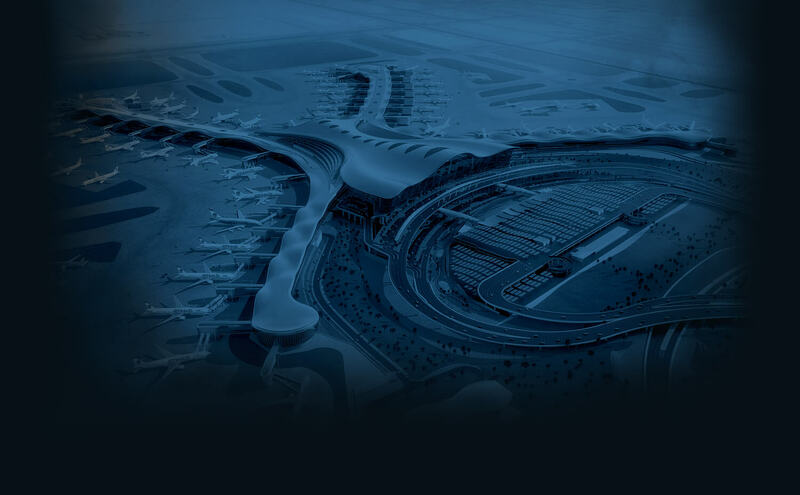 Engineering News Record (ENR), the globally recognized publication in the construction industry, ranked us as the World’s Number 1 Airport Contractor in 2014, 2015, 2016 and 2018. 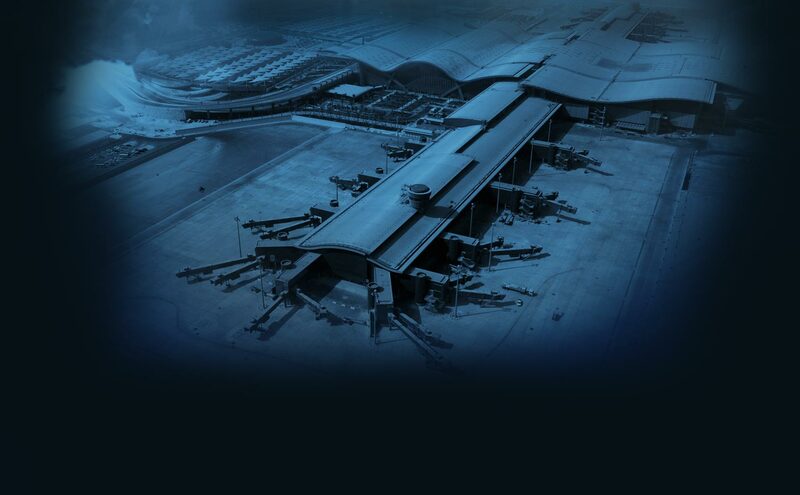 We have been consistently among the world's top 3 companies for 6 years in airport construction. 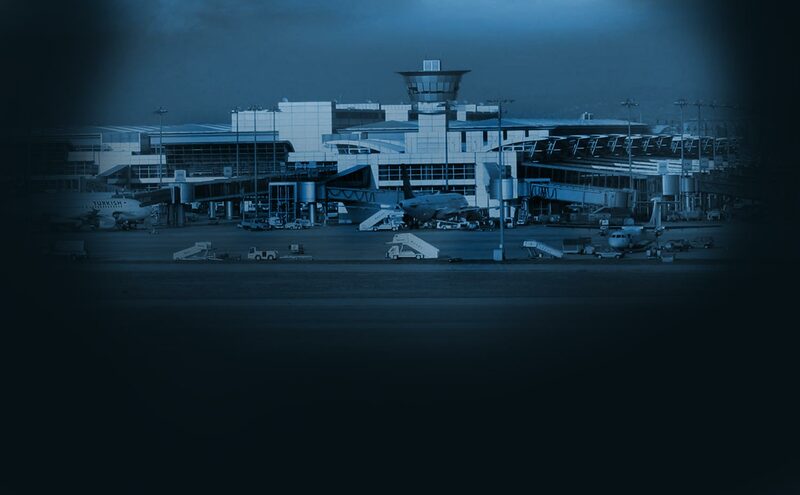 Even though our main activity and area of expertise is the building of airports and related facilities, we applied this know-how to non-aviation projects as well and expanded our portfolio with futuristic tower projects that mark the stunning skylines of the cities of tomorrow.